Jetstar is having an unannounced sale to Tokyo, Japan. Incredible prices! 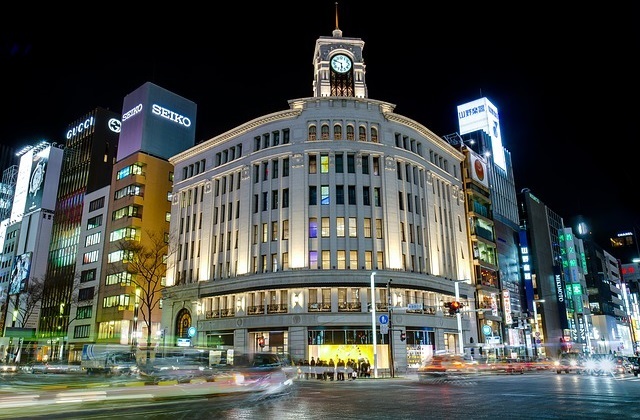 Travel dates May – Nov.
Cairns to Tokyo – Narita Flights $249 using POLi. $274 using CC. Melbourne to Tokyo – Narita Flights $348 using POLi. $373 using CC. Gold Coast to Tokyo – Narita Flights $349 using POLi. $374 using CC. Brisbane to Tokyo – Narita Flights $377 using POLi. $390 using CC. Sydney to Tokyo – Narita Flights $396 using POLi. $422 using CC. Adelaide to Tokyo – Narita Flights $419 using POLi. $432 using CC.